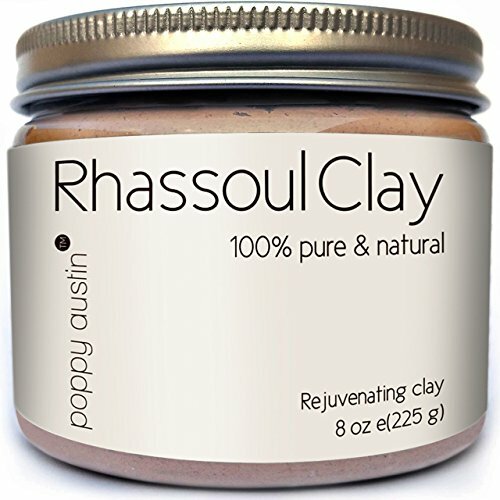 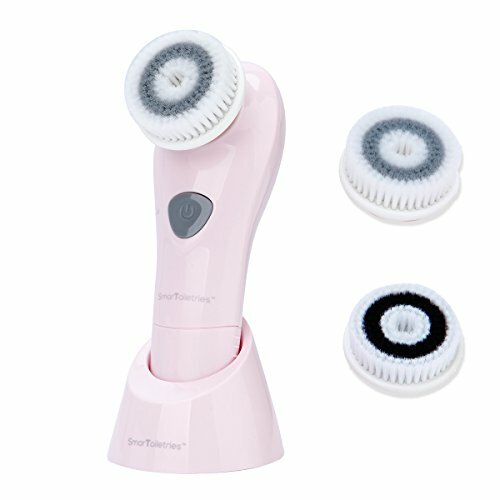 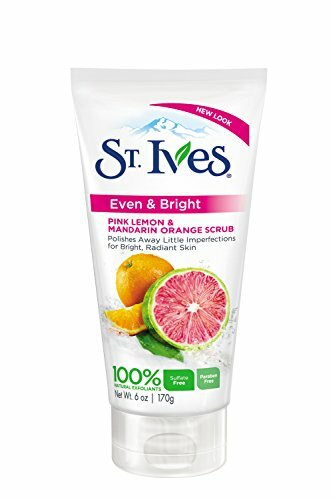 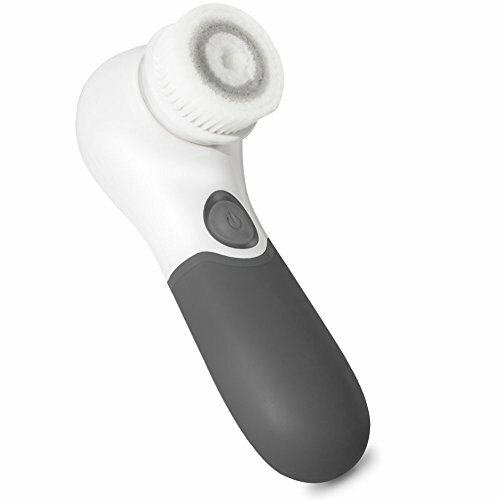 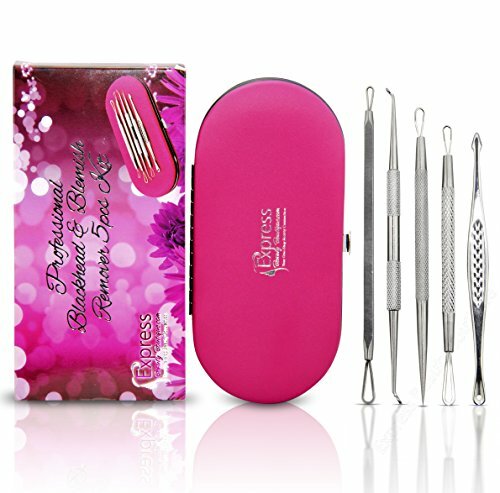 Professional Blackhead & Blemish Remover Kit for Acne Skin, Blackheads, Pimples and Blemishes. 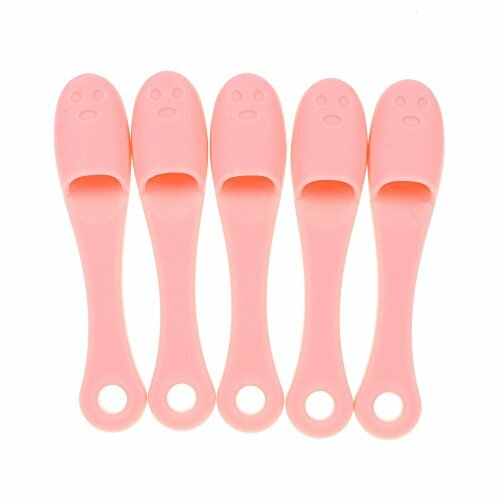 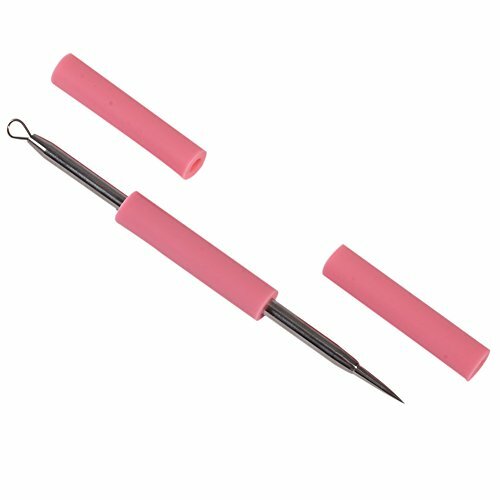 5pcs Extractors Blemish Tools Blackhead Remover with Faux Leather Pink Case. 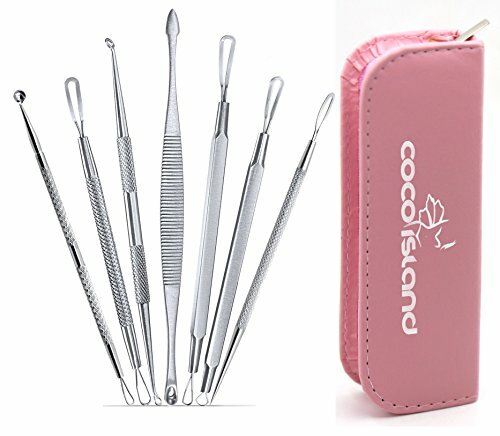 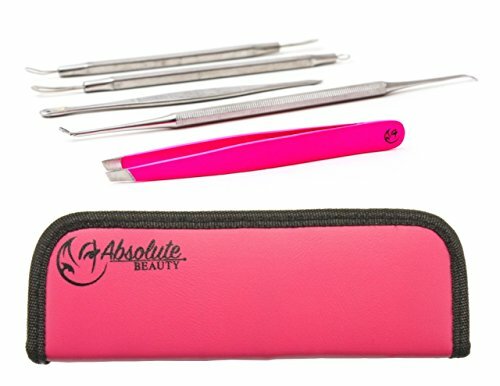 Best Quality Blemish & Blackhead Remover Kit Comedone Extractor with Tweezers-Professional Quality Blackhead Extractors and Eyebrow Tweezers-Hot Pink-Skin Care Kit-Blemish Tools Easily and Safely Treat-Comedone-Acne-Zit-Blackheads-Pimples and Blemish Problems.